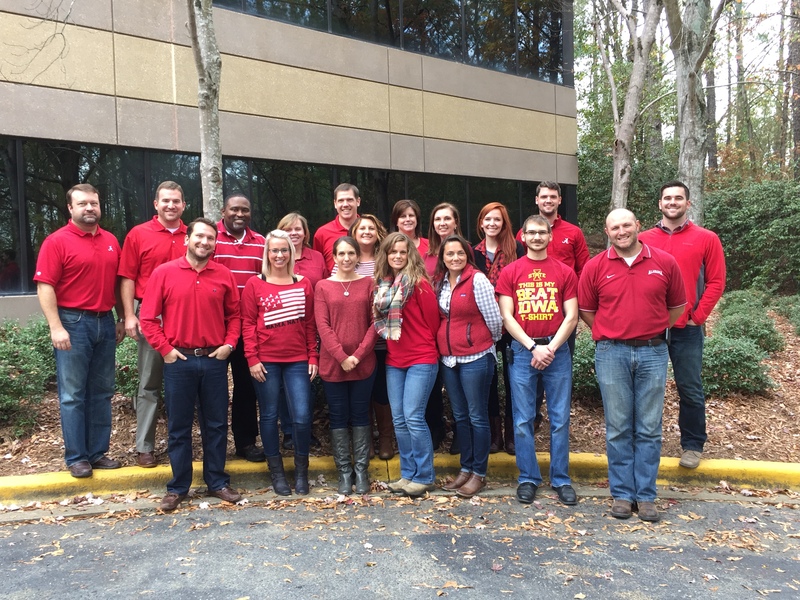 Doster employees wore RED shirts in honor of Veteran’s Day. RED Shirt Friday is a national movement to support our military. It stands for “Remembering Everyone Deployed” (R.E.D). This was just another way to show our appreciation for those who sacrifice so that we can enjoy our liberties and freedoms. Thank you veterans!